When building your forever home, you can’t afford to take any chances during the construction process. Taking the necessary precautions lets you enjoy your home for a long time and avoid incurring unnecessary expenses. Building a custom home tops the list of priorities of most people. However, this dream comes at a high cost, often running into hundreds of thousands of dollars. That makes building a house the most significant investment that people will make in their lifetime. To this end, it’s of great importance to avoid running into severe headwinds as you transition into a homeowner. Given the high cost of building a custom home, the last thing you want to do is offend the authorities. That means you should get the necessary permits and authorization before commencing with the building process. Otherwise, you might run afoul of the law and have to take it down. Take the case of Robert Fidler, now a world-famous farmer who just had to have a castle on his property. The farmer built a fort on his farm in 2000 without the blessing of the local authority and went on to hide it behind a 40-foot wall of hay for seven years. When the local council wised up to his one-million-pound illegal home, they were clear in their demands to take it down. Naturally, Robert went to court to overturn these orders, which triggered an appeal that kept him in court for nine years. Unfortunately for him, the city council had their way, and he was ordered to demolish the magnificent building. Selecting a floor plan too soon can prove problematic as you embark on the building process. It will result in lots of unnecessary costs, altering the lot accommodate the house plan. 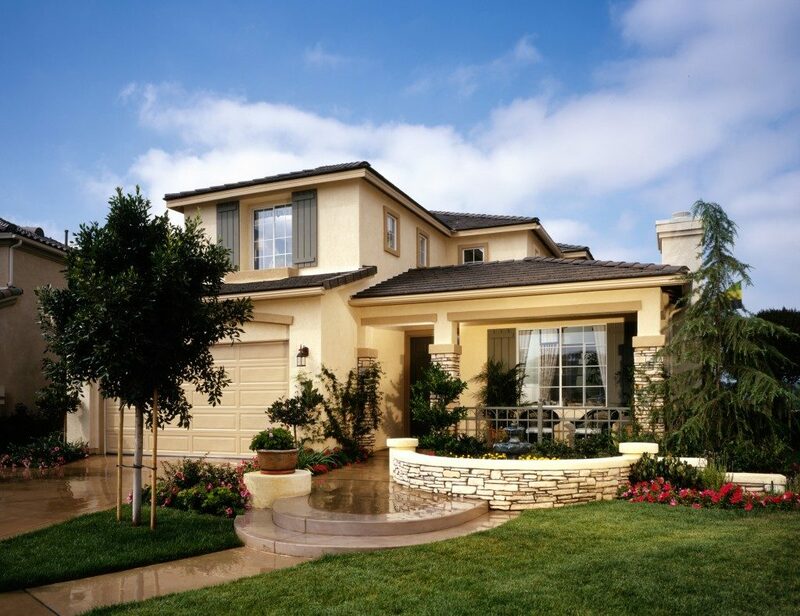 For the best result, you should design a house that complements the landscape. You should look for high-quality steel and other materials for sale. The characteristics of the lot will bear considerable influence on the outcome. The landscape determines window placement, room configuration, and other critical design elements. Instead of taking a top-down approach, it’s in your best interest to get the lot before the house design. That way, you can assess the characteristics of the lot and determine how to put it to good use. It also lets you address other crucial factors such as the soil type, drainage, and stability. These factors affect the service life and cost of maintaining the house. If you’re building a forever house, it’s essential that you consider the cost of maintenance as well as the utility bills. By doing so, you can incorporate technologies that help you save on these costs. That might entail using premium building materials such as metal and bricks, which increase your initial building costs. However, since such materials are durable, they will serve you for a long time. They have a better return on investment than the cheap building materials that will call for periodic repair or maintenance. You might also want to include green technology and lower your lighting and heating bills. 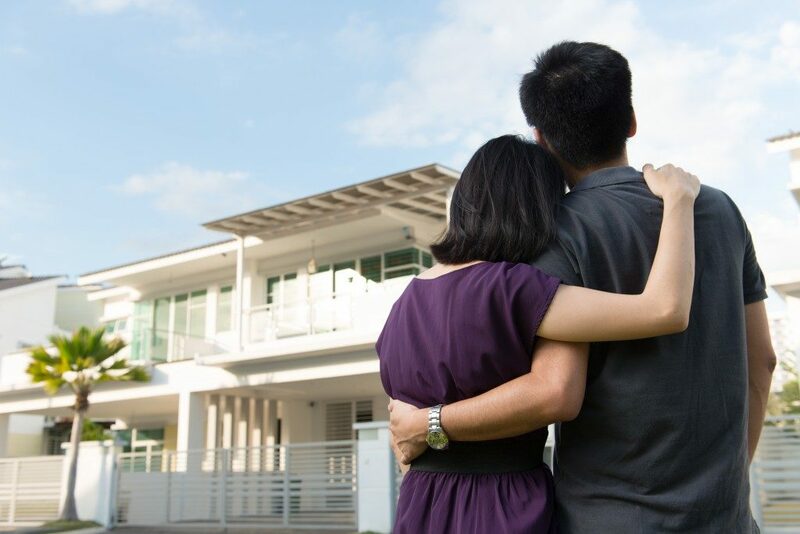 Before committing your hard-earned money toward building your dream house, you need to address a few crucial factors. You must avoid instances that can have you locking horns with the local authorities. Planning lets you keep your maintenance costs affordable, saving you lots of money.